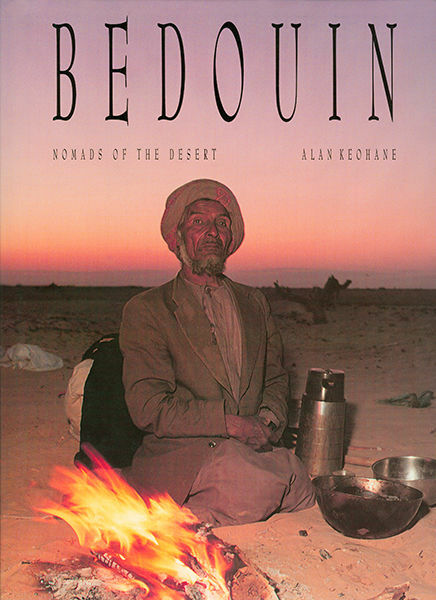 Bedouin Nomads of the Desert, Book published by Kyle Cathie 1994. 176 pages. All photos and text by Alan Keohane.